Grime is a distinctly British genre. Born out of the waning garage scene in the early 2000s, Grime has come in ebbs and flows but not since punk has a music genre been so disruptive to the UK music scene. Currently at the height of its popularity, it appears that Grime is going to be all peaks and no troughs for the time being, with artists such as Stormzy, Dizzee Rascal and Big Narstie pumping out killer bars every week. We’ve compiled a list of 5 Grime artists who helped to found, mould, define and, ultimately, redefine UK Grime. Stay with us while we we walk you through Grime history. Small caveat: This is by no means an exhaustive list but feel free to let us know if you feel we’ve missed anyone particularly important in the comments below! Like any music genre worth its salt, Grime has a handful of acts that could lay claim to the title of ‘founder’. Wiley is, however, one artist that invariably gets singled out for having a pioneering role. 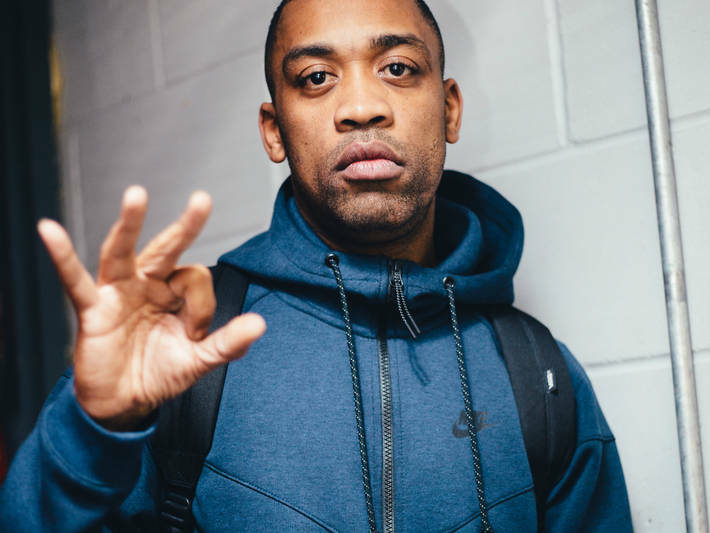 Often referred to as the Godfather of Grime, Wiley was the founding member of the Roll Deep Entourage, the crew that helped launch the careers of artists such as Dizzee Rascal, Tinchy Stryder, JME, Skepta and Jammer. Roll Deep became the locus of the London urban music scene from 2001 onwards, and as garage music slowly died, the music the crew members were producing morphed into what would later be considered as Grime. Many consider his instrumental ‘Eskimo’—first released in 2002 on 12”—to be the first true Grime record, although at the time Wiley was still referring to his sound as ‘eskibeat’. For critical and commercial success, however, Wiley would have to wait a few more years. Nevertheless, his status within the burgeoning Grime scene was secured and you would be hard pressed to find a London-based Grime artist from the last decade that wasn’t either influenced or aided by Wiley. Although Wiley may have birthed Grime with ‘Eskimo’, it was the release of Dizzee Rascal’s debut album, ‘Boy in Da Corner’ that really put Grime on the map. The album was largely self-produced by the then-17 year old and was received with critical acclaim, winning the 2003 Mercury prize. 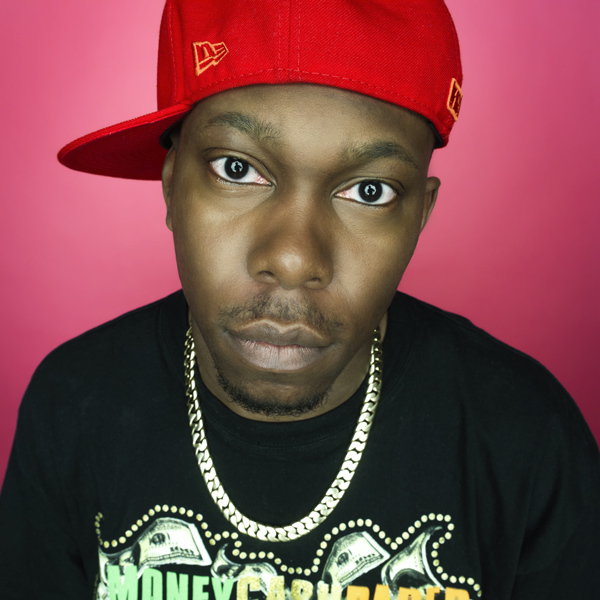 Several tracks from the album went on to experience commercial success, with ‘Fix Up, Look Sharp’ giving Dizzee his first of many Top 20 hits. The album also raised the profile of Grime— and English rappers more generally— on an international level. Although sales in the US were still small-fry, ‘Boy in da Corner’ garnered significant coverage in the music press, being included in Rolling Stone’s Top 50 Albums of 2003. That an album about growing up on an East London council estate was able to gain any traction at all in the US is testament to Dizzee’s almost prodigal talents as both a rapper and a producer. By the time he released his fourth album (Tongue n’ Cheek, featuring the crossover hits Bonkers and Dance wiv Me) in 2009, Dizzee had largely abandoned his Grime roots in favour of a more mainstream sound. In his more recent releases, however, he has returned to the genre, and is the perfect example of Grime’s extraordinary ability to sustain and reinvigorate itself. 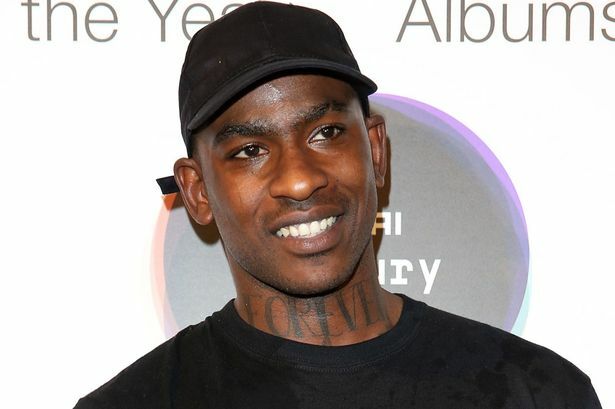 One of Grimes’ greatest innovators, Skepta (alongside his younger brother and number 4 on the list, JME) launched the collective and label Boy Better Know in 2005, which proved to be the biggest development in the genre since Wiley produced ‘Eskimo’. BBK continues to be a hotbed for quality Grime music releases and has received recognition from North American rappers such as Kanye and Drake (the latter considers himself a member and even has a BBK tattoo). Like both Wiley and Dizzee Rascal, Skepta also flirted with a more mainstream sound circa 2010, signing to Universal. He has since expressed regret at this period, finding the hot-house environment at a major label to be smothering. He left after a succession of mediocre chart-targeted hip-hop tracks and found himself both without a label and penniless. Fast-forward to today and Skepta has become one of Grime’s most recognisable figures, having returned to the gritty sound with which he made his name on the scene in 2005. Songs like ‘That’s Not Me’ and ‘Shutdown’ were among the first ‘true’ Grime tracks to have commercial success without adopting a more mainstream sound, and it was Skepta who helped kickstart the ‘Grime renaissance’ of the mid-2010s. With his BBK label, Skepta ensured that he, and any artists working with him, have complete artistic freedom, free of label constraints. This has ultimately allowed Grime artists to achieve chart success whilst retaining their authenticity, one of the most important factors behind Grime’s current ascendancy. 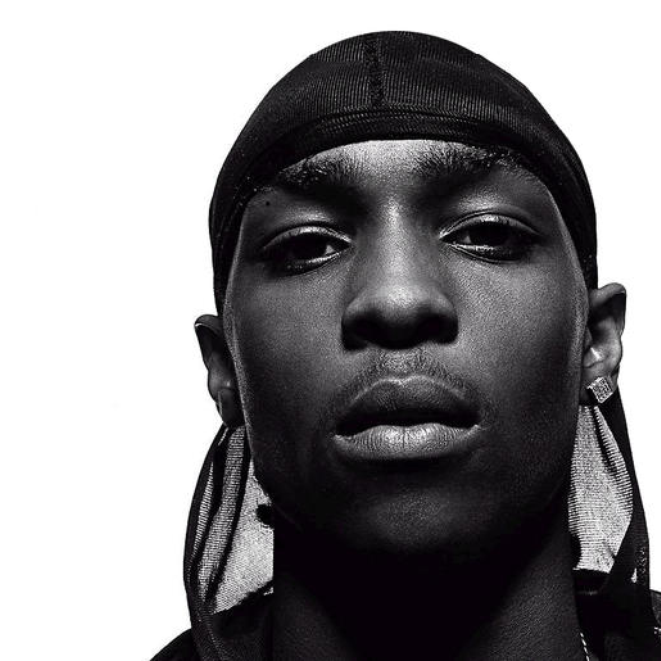 Skepta’s younger brother, JME was a co-founder of BBK and was also instrumental in the increased mainstream coverage of Grime from 2014 onwards. JME is often singled out by Grime fans for having some of the most intelligent lyrics in the game and has done much to lend some respectability to the genre. While fans know that Grime is not necessarily associated with violence and crime, the media are often quick to place it in the role of villain and corrupter, based in part on deep-seated prejudices along class and racial lines. JME has helped to turn this media-created image on its head. We’re still at the height of the Grime renaissance, and Croydon-born Stormzy is perhaps its greatest product. His debut album, ‘Gang, Signs & Prayer’ was the first Grime album to reach number one in the UK Album Chart, suggesting that the genre has truly established itself as a prominent fixture in the UK music scene. 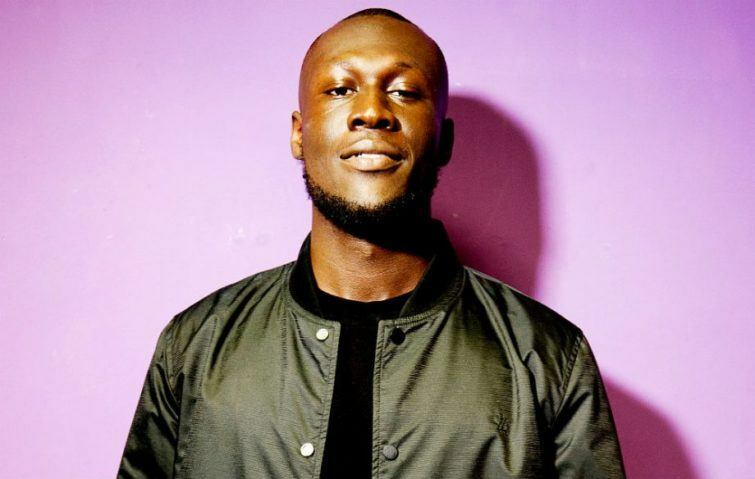 Stormzy is also one of the first Grime artists who might possess the magic combination of sound and personality that will allow him to truly make it across the Atlantic. Although North American artists such as Kanye and Drake have championed Grime on stage and in the studio, this has yet to translate into music sales. Stormzy, however, could well change that. He comes across as both likable and approachable, and one can see how that might go down well on the late-night talk shows that are so crucial to the US music market. His sound also contains elements that mirror trends in American Hip-Hop and Rap. Like Drake, Stormzy is not afraid to sing, as witnessed on his Hip-Hop/Gospel track ‘Blinded by Your Grace, Pt. 2.’ This willingness to incorporate a more emotional dimension to his sound might prove the key to finding success over the pond. In addition, Stormzy does not shy away from political and social activism. He was vocal in the campaign for justice and accountability after the Grenfell Tower tragedy, calling out the UK Prime Minister in his 2018 performance at the Brits (“where’s the money for Grenfell”) and has recently set up a scholarship to help black students attend the University of Cambridge. His social-conscience has further cemented his popularity across the UK, particularly among younger music fans. It is apparent that Stormzy is only going to keep climbing and it seems that Grime will continue to ascend firmly on his shoulders.